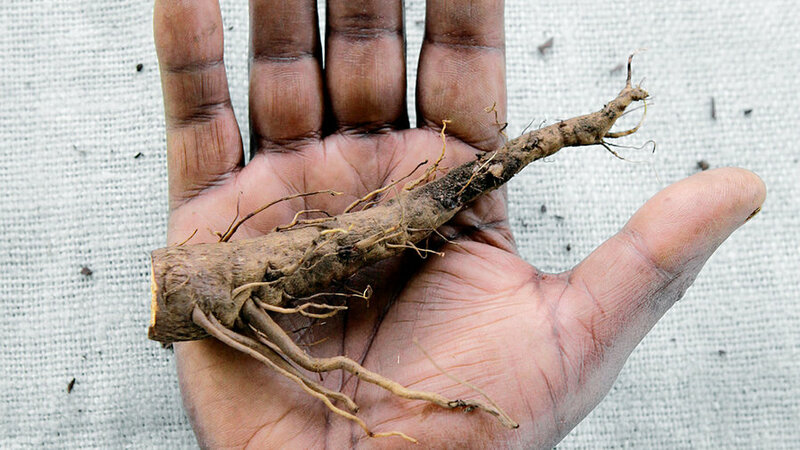 Definition: The burdock root is hard and crunchy, with a sweet, earthy taste. Sold with the dirt still on it; should be eaten right after washing. Uses: Stir-fry, or pickle it and toss with a salad, or slice thinly and add to miso-based soups. Grow it: Sow the seed in spring or summer; small roots will be ready for harvest in about three months. The plant will go dormant through winter but bounce back for one more season the following summer. The leaves can cause irritation, so protect your skin. Seeds from Kitazawa Seed Company (). Definition: Actually not a spinach, Malabar spinach is a perennial vine that thrives in high temps. 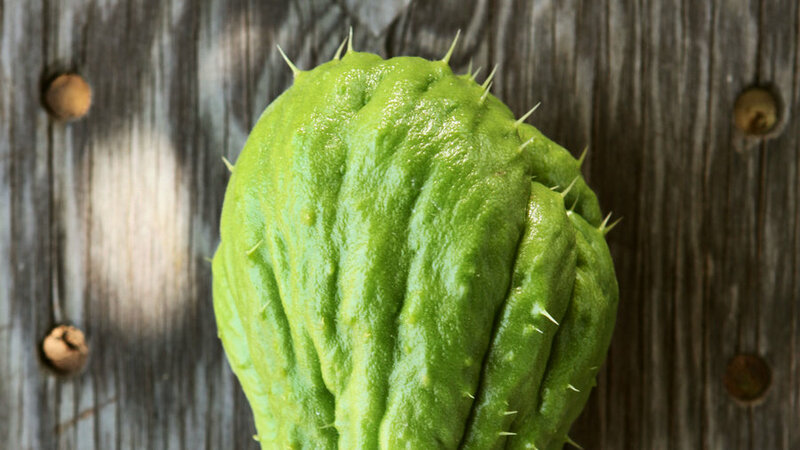 Uses: Raw, the thick leaves have hints of citrus and pepper. Cooked, the leaves taste a lot like spinach but hold up better braised or in soups. Grow it: Frost won’t kill it, but cool temps will slow it down. It prefers heat, especially temps around 90°. Gorgeous enough for ornamental value, Malabar benefits from a trellis for the tendrils to climb. It can be invasive though, so clean it up occasionally. 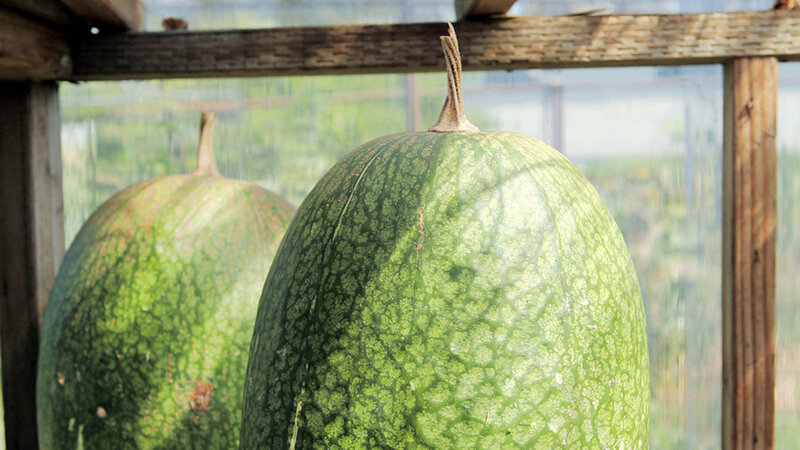 Buy seeds from Kitazawa Seed Company. Definition: A summer squash that can be eaten young, or left to grow large like a watermelon; pronounced chill-a-cah-yo-teh. Uses: If it’s young, cook as you would zucchini. If it’s giant, candy it as in Mexico and Central and South America: Peel, then simmer for hours in water with brown sugar and cinnamon until it’s coated with gooey syrup. The black and white seeds are baked into a brittlelike candy called palanquetas. 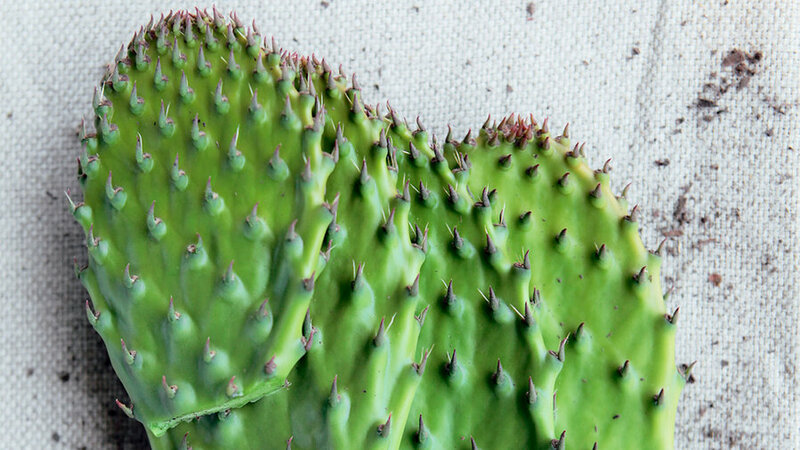 Grow it: While chilacayote is easy to grow—put it in a sunny spot and give it plenty of space—finding seeds is nearly impossible. 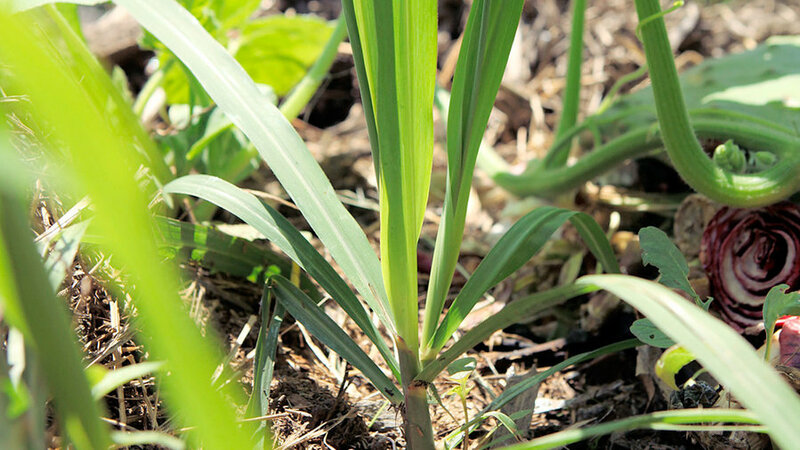 Definition: Gandana (gahND-ah-nah) is a perennial leeklike crop with a unique sweetness that makes it an exciting alternative to leeks, chives, or onions. Use: Hard to find but it’s great in the Afghan dish bolani, a large stuffed flatbread. Grow it: Not easy, because of lack of sources in the United States. You might have luck finding the tops at your nearest Afghan market. Definition: It’s called verdolaga in Mexico and pourpier in France. We usually call it a weed. 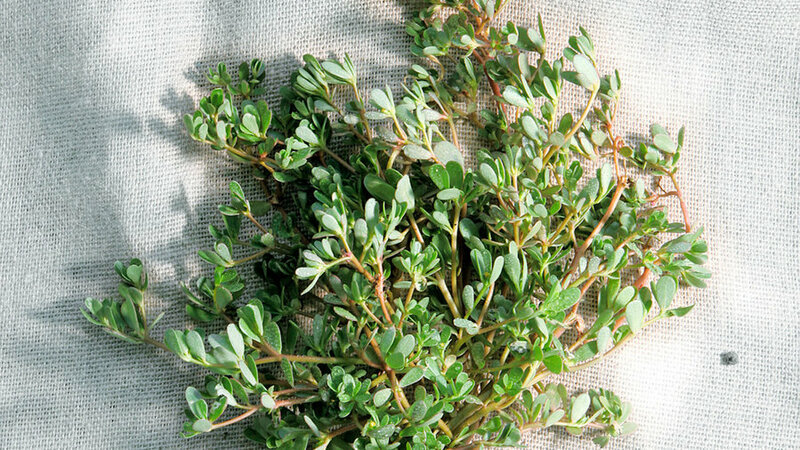 But it’s time to get hip to purslane (purse-lin, -lane). It’s ridiculously healthy, packed with vitamins A and C—plus it’s one of the vegetables highest in omega-3s. The plump leaves have a sour, citruslike taste. Uses: Gives a crunchy punch to any salad. 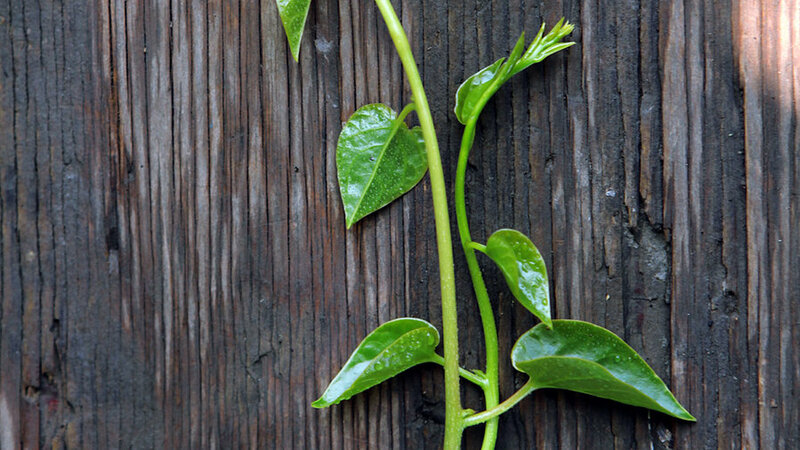 Grow it: Purslane loves heat and moisture. Once planted, it’ll usually keep showing up in your garden. It won’t choke other crops, but it will definitely be a presence. 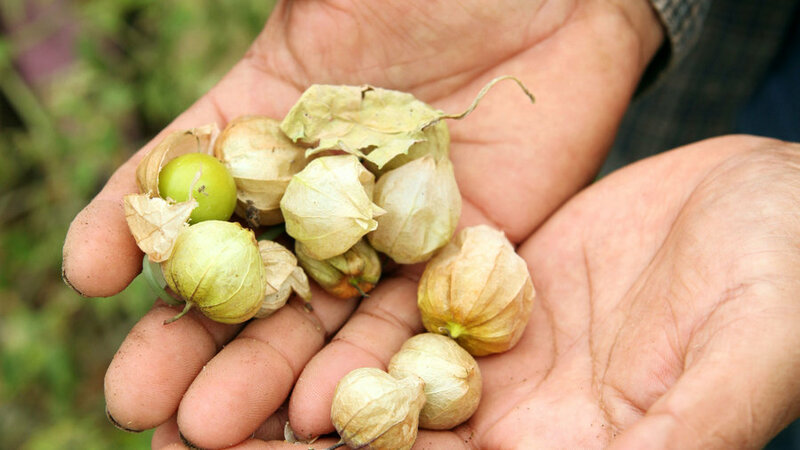 Seeds available from Seeds of Change (). Uses: Peel, pit, and cut into 1-inch chunks. Add to any soup 10 minutes before the soup has finished simmering (chicken and fish are especially good). Or peel, pit, and sliver. Sauté with onions and jalapeños, and eat in a taco with queso fresco and cilantro. Grow it: It’ll take over any support it’s offered, so give it a fence or better yet, an arbor. Light frost will make it die back in winter; hard frost might kill it, so mulch heavily or overwinter indoors. Definition: This member of the tomato family produces small, husk-wrapped fruit that pop a sweet yet acidic punch. Uses: Wait until the fruit falls from the plants to harvest. Unwrap the paper covering and eat fresh, or make them into jam. Grow it: Treat it just like an annual tomato plant sans the need for support. The rambling plant will reach 2-3 feet and give you berries all summer. Seeds from Trade Winds Fruit (). У нашей компании интересный web-сайт со статьями про цветные линзы цена.